Search Grapevine Homes for Sale, Real Estate Listings New Homes for Sale in Grapevine, TX. 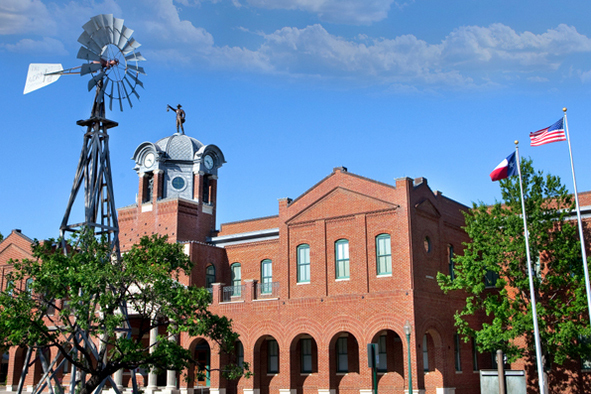 A dynamic and growing community, Grapevine is centrally located towards the northern tip of the Dallas-Fort Worth area. CENTURY 21 Mike Bowman, Inc. is a full service real estate firm consisting of a group of talented individuals ready to assist you whether you are buying or selling a home. Let us make your home buying or selling transaction as stress-free as possible when looking to buy, sell or rent a home in Grapevine, TX.